The former Manchester United striker has transformed the club since assuming caretaker duties from Jose Mourinho, who was shown the door in December after a poor start of the season. Solskjaer has won his first eight games as Manchester United boss, including Friday night’s 3-1 win over Arsenal to knock the Gunners out of the FA Cup in the fourth round. Mauricio Pochettino is believed to be Manchester United’s first choice for the permanent job, and the club want to make the decision at the end of the season. 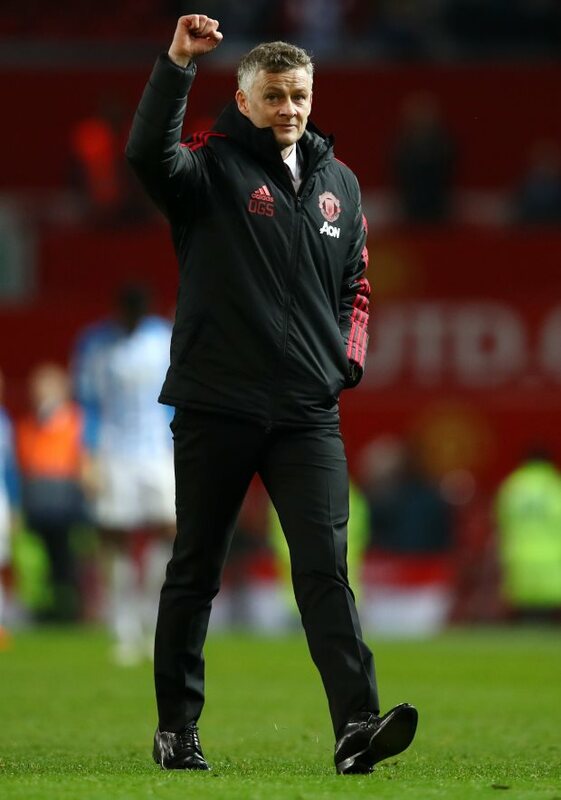 There is a growing clamour amongst former players and fans to make Solskjaer the permanent manager but Atkinson feels there is no need for such a rushed decision at the moment. He believes the status quo should be maintained for the moment as the Norwegian has been delivering despite only being a caretaker boss. Asked if Manchester United need to make a decision over Solskjaer now, Atkinson said on MUTV: “I don’t think they need to and I don’t think he’s in a hurry. “The only thing you might say, does it create a more settled environment? I don’t think they need a settled environment. “The way things are going, that old adage, don’t fix it if ain’t broke…. Solskjaer has been insistent that he is not focusing on what could happen at the end of the season.